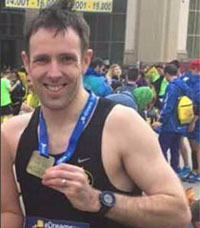 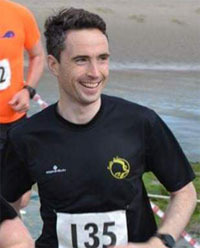 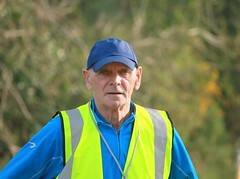 National 10km: Well done to Ken Mulcahy who ran the National 10km race in the Phoenix Park last weekend. 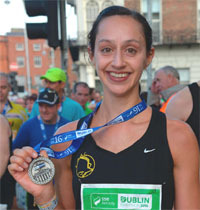 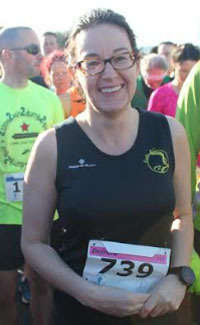 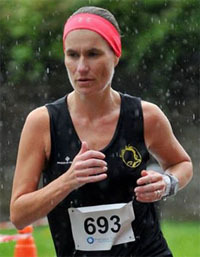 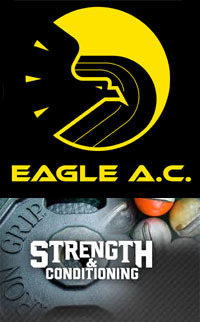 Sheep’s Head: Two results from the Sheeps Head 10km that was held over Easter weekend. 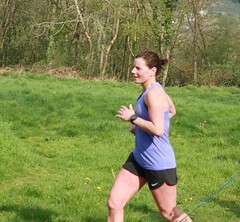 MMRA Claragh Mtn Trail Race : We had 3 members in action in the MMRA Trail race on Clargh Mountain near Millstreet last Sunday. 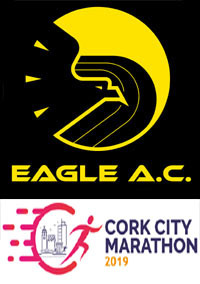 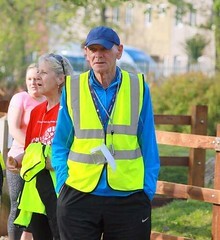 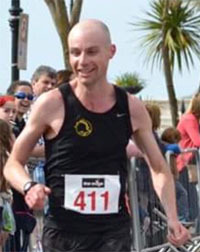 For Denis Carroll, it was his second race of the day haven taken part in the Cork BHAA UCC 10k earlier. 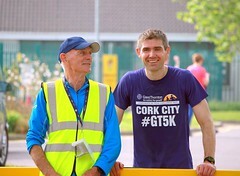 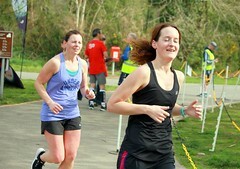 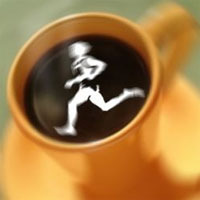 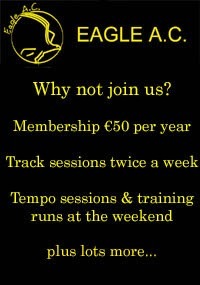 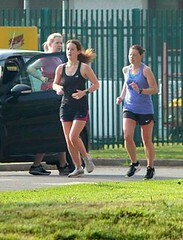 Good Friday Run: Several members went west to Killarney on Good Friday to take part in the 5 mile race.